Announced in 2013, the Belt and Road Initiative (BRI) is President Xi’s flagship foreign policy program. A multitude of investment projects to promote the flow of goods, investment, and people across Eurasia, the BRI aimed to strengthen China’s overseas economic and security interests and has the potential to fundamentally transform the region’s economic environment. According to one estimate, the BRI is one of the largest infrastructure projects in history, covering more than 68 countries, 65% of the world’s population, and 40% of global GDP. While proponents praise the project as China’s “Marshall Plan,” critics have questioned the motive and feasibility of the initiative: It could have a negative impact on the local social and political environment, it makes local countries vulnerable to debt crisis, and many key countries had failed to sign up. Some even suspect the project as a disguise for military expansion. Is the BRI the new “Marshall Plan” or a Chinese Trojan horse? Join the panel to discuss the impact of China’s Belt and Road Initiative. Yicheng “Jerry” Zhang is a sophomore from Shanghai, China. He is majoring in International Relations and History. Apart from SURGE, he is also involved in Tufts’ Alliance Linking Leaders in Education and the Services (ALLIES). He enjoys travelling, studying cross-cultural interaction, and making miniatures. 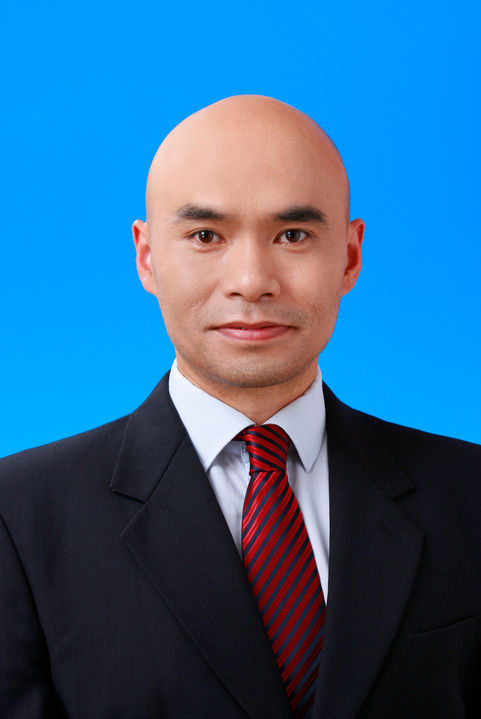 Tang Xiaoyang is the vice chair in the Department of International Relations at Tsinghua University and deputy director at the Carnegie-Tsinghua Center for Global Policy. 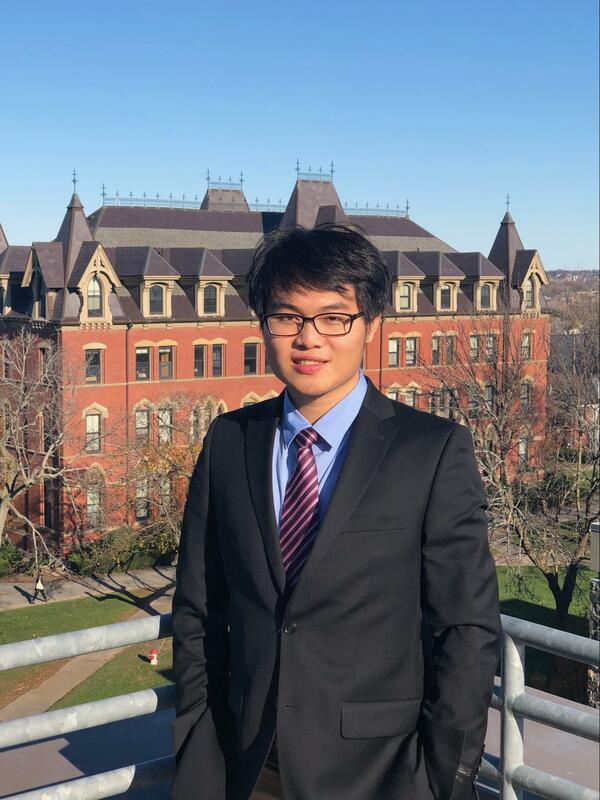 His research interests include political philosophy, China’s engagement in Africa, and the modernization process of the developing countries. He is the author of China-Africa Economic Diplomacy (2014) and has published extensively on Asia-Africa relations. He completed his Ph.D. in Philosophy at the New School for Social Research in New York. He earned his M.A in Philosophy from Freiburg University in Germany and his B.A in Business Management from Fudan University in Shanghai. He also worked as a consultant for the World Bank, USAID, and various research institutes and consulting companies. Before he came to Tsinghua, he worked at International Food Policy Research Institute (IFPRI) in Washington, D.C.
Richard Boucher is currently a Senior Fellow for International and Public Affairs at The Watson Institute at Brown University. Significantly contributing to the field of International Relations, Ambassador Boucher worked under The State Department for thirty-two years, serving six Secretaries of State and eventually becoming the longest-standing Spokesman in the history of the State Department. 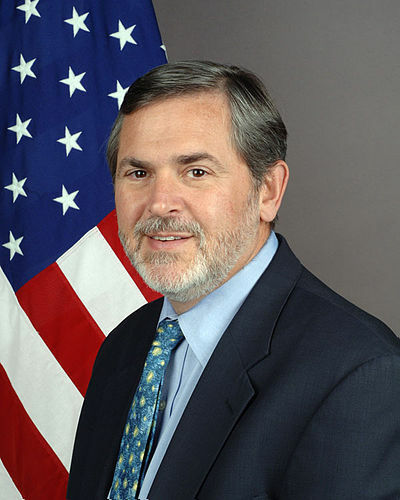 After retiring from the State Department, Ambassador Boucher served as Deputy Secretary-General of the Organisation for Economic Co-operation and Development (OECD), where he focused on the developing economies of the world. In addition to his position at the Watson Institute, Ambassador Boucher advises HSBC Bank/South Asia on preventing financial crime, blogs at richardboucher.wordpress.com, and serves on the board of The Mountain Institute. Most importantly, Ambassador Boucher received his bachelor’s degree from Tufts University. 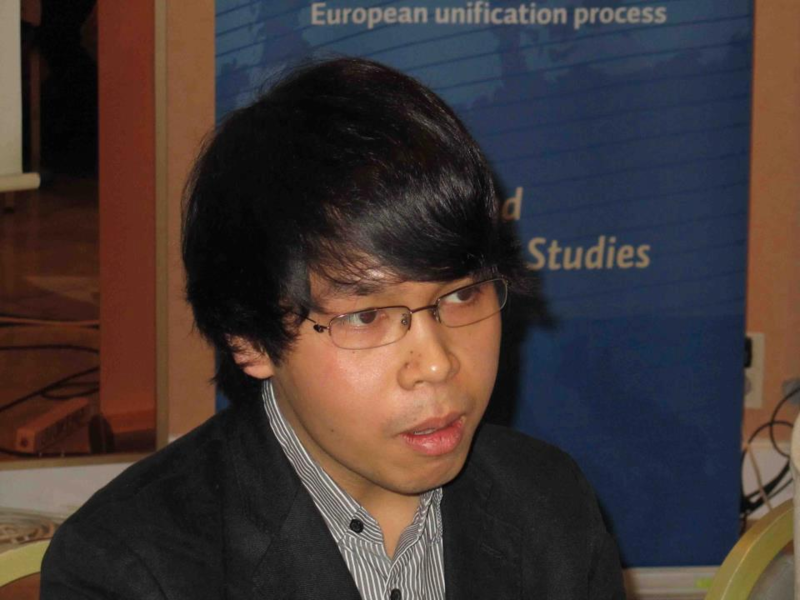 Alvin A. Camba is a Ph.D. candidate at Johns Hopkins University. 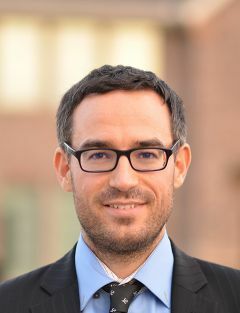 He is also a research affiliate at the Middle East Institute of the National University of Singapore, a non-resident fellow at the Alberto del Rosario Institute, and a pre-doctoral fellow at the Global Development Policy Center at Boston University. His research blends international political economics, political sociology, and development to examine the impact of Chinese capital in East and Southeast Asia. He has been awarded multiple best graduate research paper awards by the American Sociological Association (ASA) and has written for various policy platforms and media organizations (East Asia Forum and South China Morning Post). He is currently co-authoring a book on China’s Belt and Road Initiative in South and Southeast Asia. Thomas Cavanna is the Visiting Assistant Professor of Strategic Studies at The Fletcher School of Law and Diplomacy. He is affiliated with the Center for Strategic Studies at The Fletcher School. Before arriving in Medford, he was a postdoctoral fellow at the Tower Center at Southern Methodist University, a lecturer in International Relations at the University of Pennsylvania, and a Fox International Fellow at Yale University. A historian, he is the author of Paradigmatic Volatility: US Foreign Policy towards India and Pakistan in the 1970s and America’s Failed War in Afghanistan: The Self-Sustaining Overreach. Dr. Cavanna is also currently working on a book on geopolitics and American grand strategy. He was educated at University of Paris III: Sorbonne Nouvelle, Audiencia Business School, and holds an M.A. and Ph.D. in History from Sciences Po.